Meditation is a practice where both the mind and body are synchronized and focused to promote mental calmness and physical relaxation. There are both psychological and physical benefits to meditation. Studies have shown that meditation helps mitigate mental disorders such as anxiety, depression, stress and insomnia, as well as physical conditions that are linked to stress, such as high blood pressure, irritable bowel syndrome, and various forms of pain. In March of 2014 researchers at John Hopkins University concluded that, “Clinicians should be aware that meditation programs can result in small to moderate reductions of multiple negative dimensions of psychological stress.” When one takes into consideration the minimal time and physical effort it takes to practice meditation, words like “small” and “moderate” go a long way. While not scientifically proven that meditation itself can reduce the incidence of chronic and potentially fatal conditions such as heart disease and type 2 diabetes, stress has been comprehensively correlated to several different chronic diseases. A 2017 study concluded that meditation in fact does lower stress hormones directly correlated with disease and depression. The study showed that meditation lowered a stress hormone in the body called cortisol, along with raising other beneficial “biomarkers” in the blood, giving way to a healthier mind and body. These progressive new areas of research help build holistic perspectives and integrated approaches in the treatment and prevention of countless ailments, including diabetes. Stress itself has been proven time and time again to contribute to poor sleeping habits, unhealthful diets, fatigue and low activity levels, all of which are risk factors for developing diabetes. So limiting stress is imperative for the healthful and integrated management of both type 1 and type 2 diabetes, and the prevention of the later. Whether an individual at risk of developing diabetes, a current diabetic, or someone simply searching for ways to better manage stress, meditation might just be a great fit. 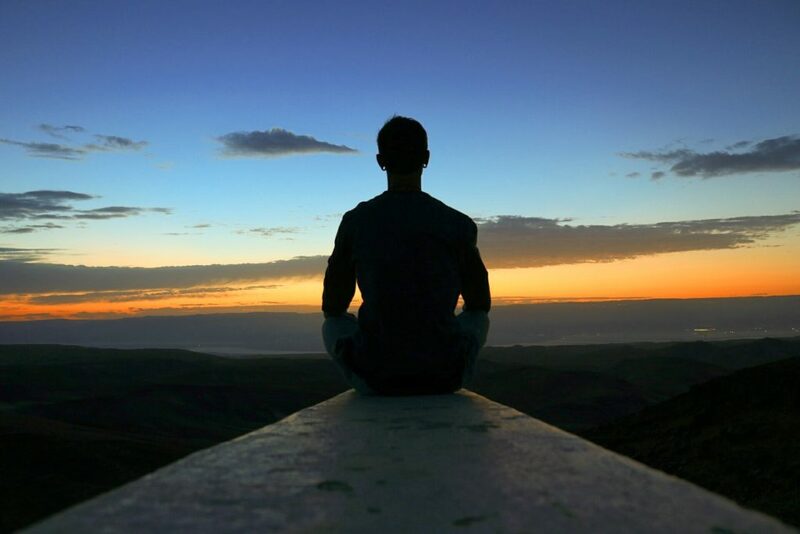 Meditation is also accepted by many as a natural form of pain management, so for individuals in advanced stages of diabetes who are suffering from moderate to severe pain due to diabetes complications such as neuropathy, retinopathy or nephropathy, meditation has the potential to be a very effective and healthy form of self-management to supplement more conventional medical treatments. In the modern fast-paced world, where many live in chaotic urban environments, are overworked, eat most of their meals quickly and on-the-go, and spend copious amounts of time staring at some form of electronic device, meditation offers an accessible and inexpensive way to connect with one’s mind and body and improve the health of both. One needs only find a quiet and comfortable place free of distractions for as little as 15-20 minutes per day, along with the motivation and discipline to stay focused, and the benefits will flow from there.